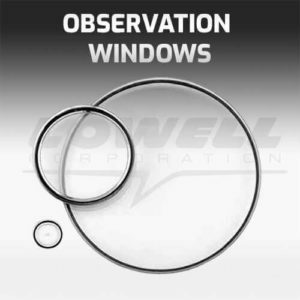 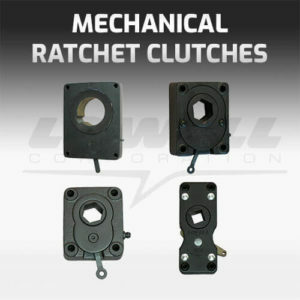 Lowell machine components and devices make tough jobs easier for design engineers. 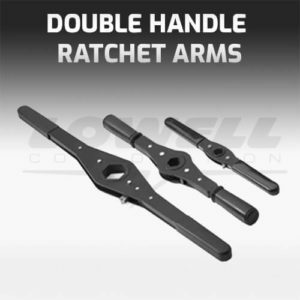 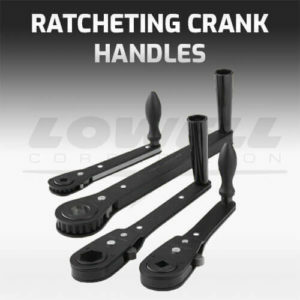 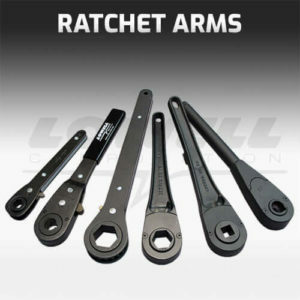 All our ratchet arms and clutches provide reliable, economical machinery control without external power sources. 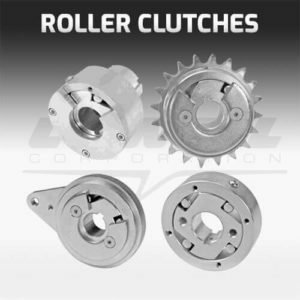 Perfect for many functions such as positioning, opening/closing, speed regulation, and feeding.